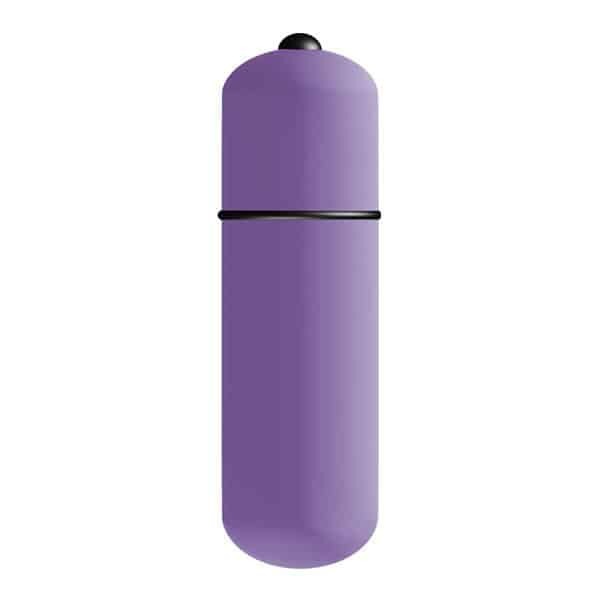 The lovely lavender Key by Jopen Pyxis finger massager is ready to relieve your aches and pains on the go! 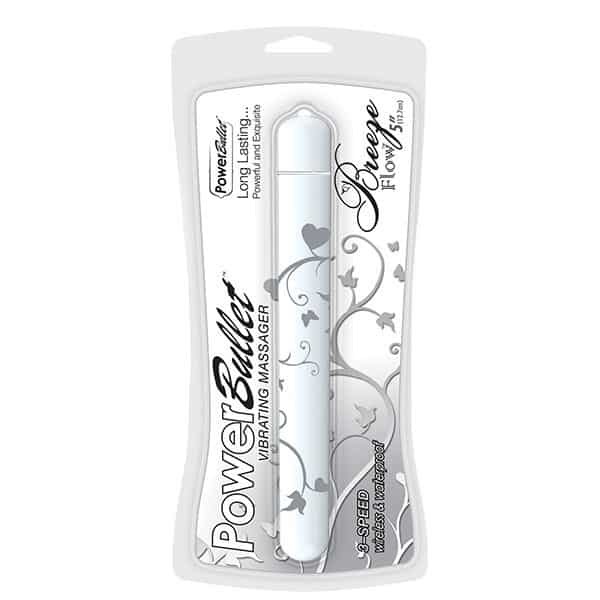 Petite and discreet finger massagers allow you to take the time to enjoy a quick little massage whenever you feel the need. 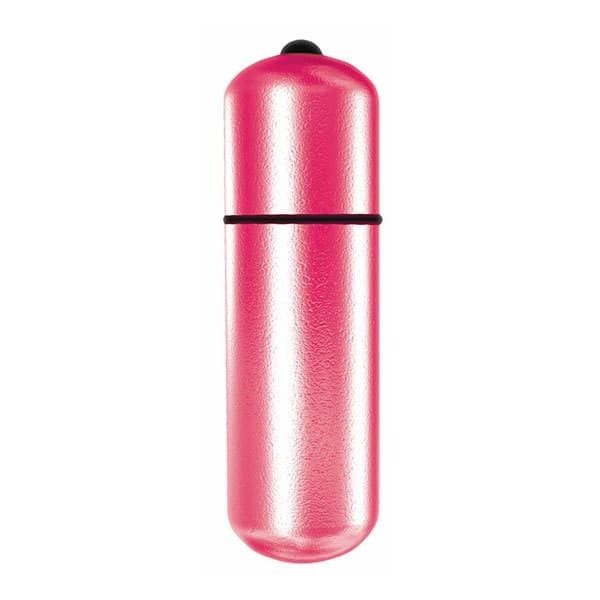 Great to use all over the body, this little ring sized massager is perfect for hitting those tricky trigger points. 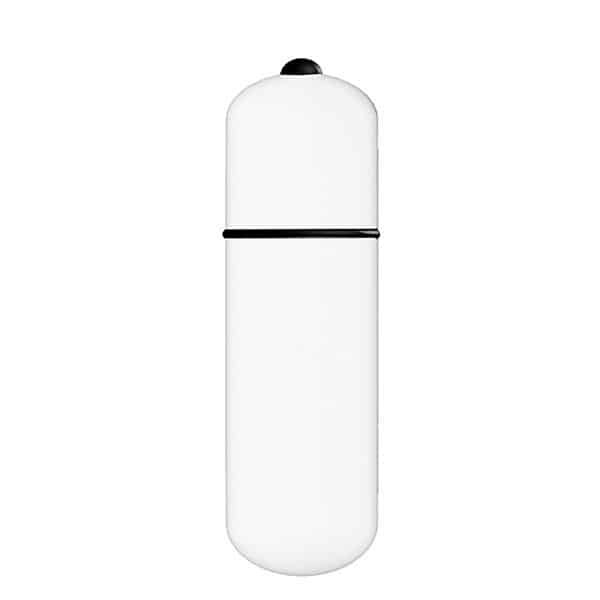 Part of the luxury Key by Jopen collection of massagers, this lovely little finger massager is completely waterproof, so you can take it everywhere you go! Using mini massagers when you are on the go during the day can help keep stress and tension from building up, helping you to feel more relaxed and able to focus.